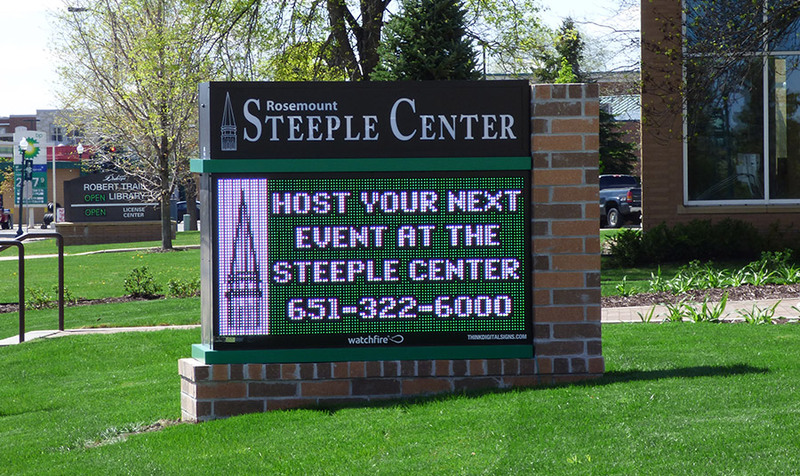 A digital sign can help you spread the word about community events, and bring in additional revenue with sponsorship and paid advertising space sold to local businesses. A dynamic digital sign provides a launch pad for local businesses, leading to higher sales which results in higher tax revenues. 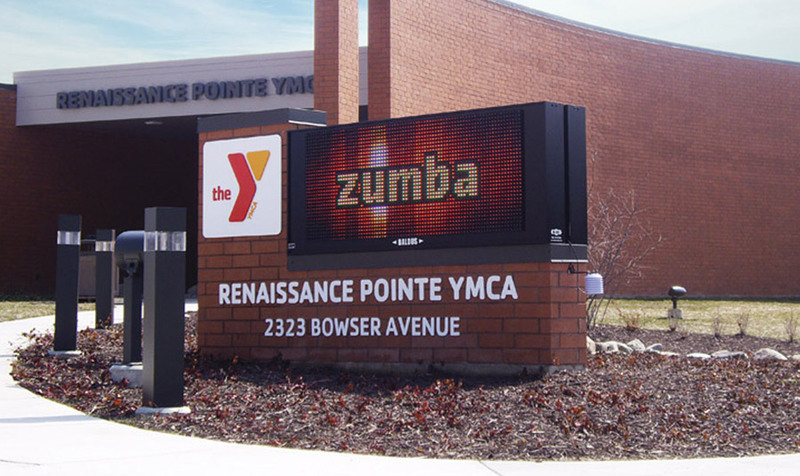 Signage is an investment in your community that can attract businesses and jobs, and provide a unifying landmark. 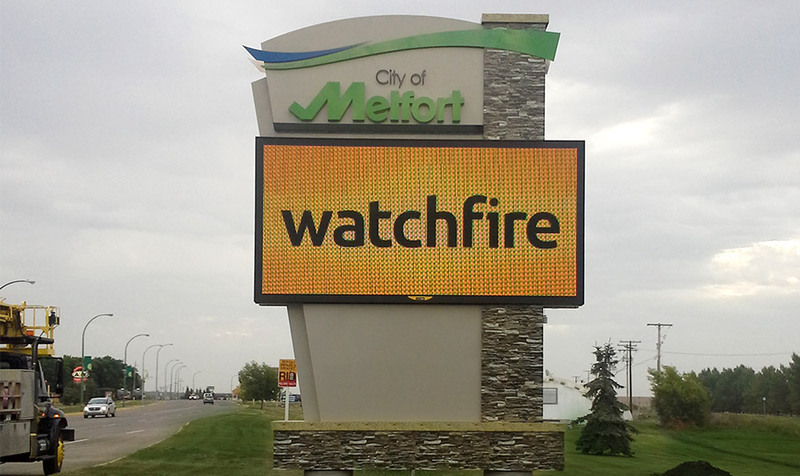 Digital signage has also been praised by fire and police stations for the ability to quickly broadcast important safety messages to a large area and can serve as a public safety tool to alert the community about emergency situations.